The family of a young girl in Maryland who suffered severe brain damage when she was electrocuted upon touching an illuminated handrail at a resort has filed a lawsuit. 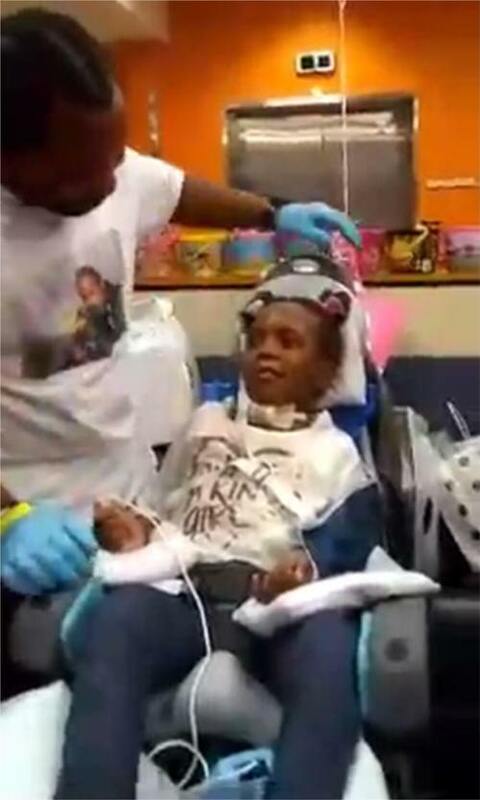 Zynae Green was 6 years old when, while with her family at the MGM National Harbor resort and casino on June 26, she grabbed a "dangerously electrified" staircase railing as she and her siblings made their way down to a large outdoor fountain, according to a complaint filed Monday by the family's lawyers. She, her younger brother, Carlos Green Jr., now 5, and Monya Rosier, now 16, were all electrocuted by touching the handrail, says the complaint filed against the resort's owners and operators and two contractors who allegedly did work at the venue.